Loganville Christian Academy is no longer content to educate its students within its own halls. Instead, the private school has begun to emphasize sending its students out into the world for new insights into subjects as they broaden their horizons with field trips around the nation. Dubbed the Extended Classroom Initiative, it’s already sent many of the school’s high school students to places around the southeast. The ninthgrade students were among the first to head out, taking the opportunity to visit the U.S. Space and Rocket Center in Huntsville, Alabama. Through a guided tour, featured exhibits and simulations they were able to learn about the history of the nation’s travel into space. A ride on the space shot and the G-force also allowed them to experience some of the same forces astronauts feel traveling into space. 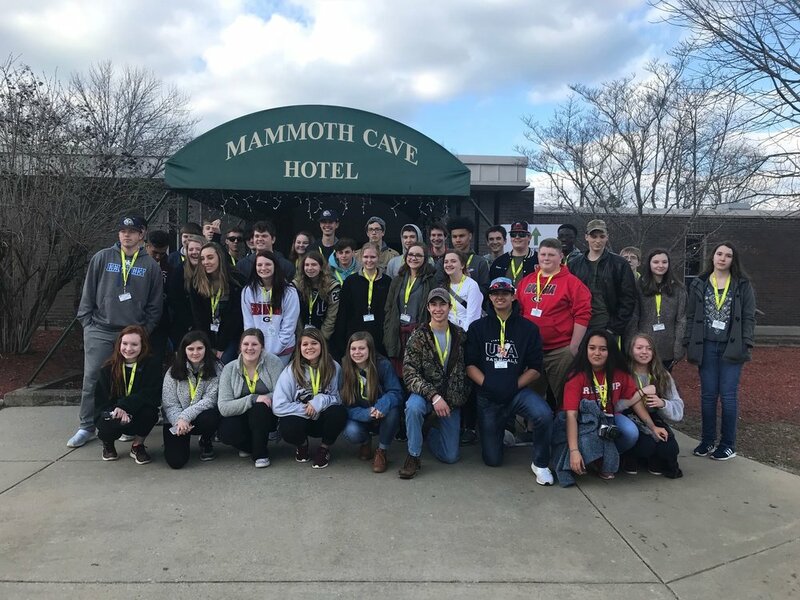 The 10th graders took a different approach, not into the future of space travel, but into the world’s past, with a trip to the Creation Museum in Petersburg, Kentucky, as well as Mammoth Cave and the lifesize replica of Noah’s Ark. Traveling into Mammoth Cave was a much different experience. “Exploring the longest cave in the world felt like an experience that was unlike any other,” Delaire Gackle said. Finally, the junior class recently traveled to Washington, D.C., to take in the sights at the nation’s capital, with stops at the White House, the National Cathedral, the Smithsonian Natural History Museum, the Holocaust Museum, the Bible Museum, the Air and Space Museum, presidential and war memorials, the U.S. Supreme Court, the U.S. Capitol, the Library of Congress and the National Archives — even a chance to participate in the wreath laying ceremony at the Tomb of the Unknown Soldier. “I'm so glad that we had the opportunity to take this class trip to D.C.,” junior Sarah Meyers said. 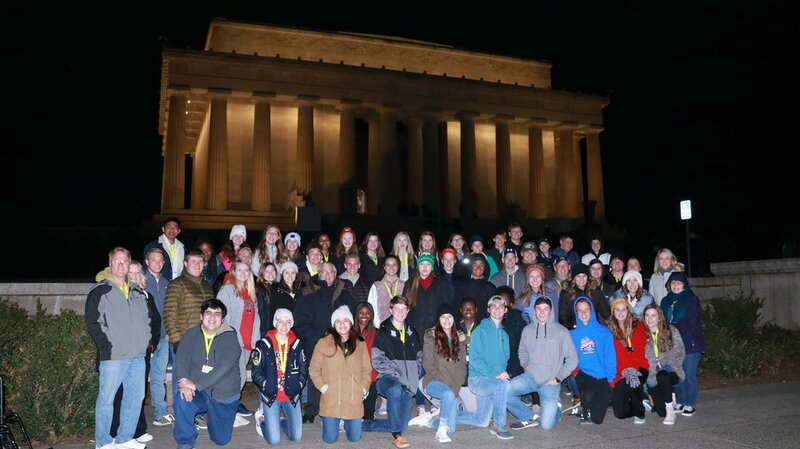 “The trip gave us the opportunity to see lots of monuments and museums and learn all about them and their historical significance in our country! The article was written by Walton Tribune Staff Writers & Published March 24, 2018.